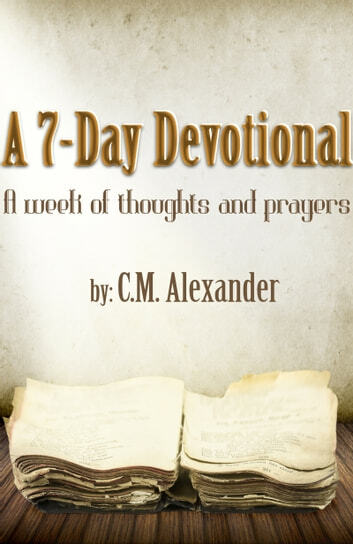 I hope that you make the decision to start this devotional, it will guide you through a week of thoughts and prayers. 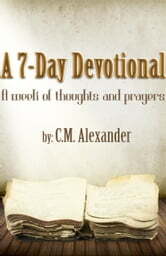 This 7-day devotional is based on my experiences, thoughts, and personal relationship with my savior, Jesus Christ. I am not an authority in theology; I am just an average person working very hard to stay on a Christian path. I pray that it inspires you to commit, renew, or strengthen your relationship with God.